Though isolated, Dunphy’s camping area is well-maintained. 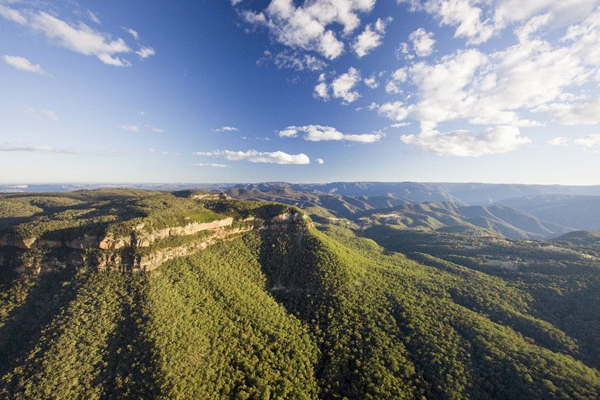 It is an open grassy area with spectacular views over the escarpment (great for sunsets!) and is sprinkled with shady eucalypts. 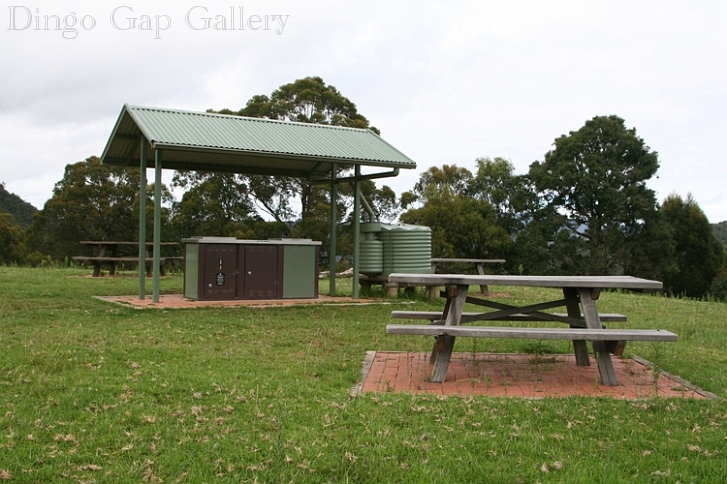 Campsight writes that it is 4WD accessible only because Megalong Road becomes gravel and is quite steep in parts. However, Explore Australia and other websites indicate that it is suitable for 2WD, caravan and camper van access. If in doubt, call the Blackheath National Park and Wildlife Services on (02) 4787 8877. Tracks lead off to the Wild Dog Mountains, Iron Pot Mountain, the Six Foot Walking Track, the Coxs River and beyond. Tips: Bring your own firewood, toilet paper and drinking water. Narrow Neck Plateau, visible from Dunphy’s Camping Area. Photo: Destination NSW. thanks for the useful information regarding campgrounds in Blue Mountains NP accessible with a campervan!! The official NP site mentioned only those accessible for tents/ by foot unfortunately. I know. I figured the information that was missing from the official site needed to be shared. I am glad you found it useful, Karen. Happy camping!